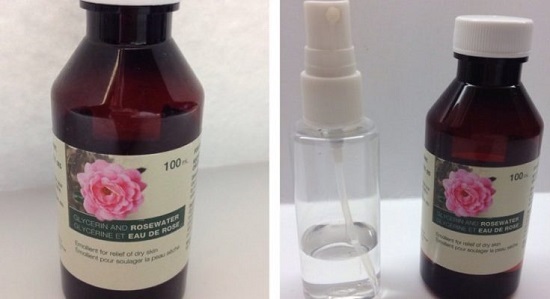 These homemade makeup setting spray recipes are sure to replace chemical sprays. Most of these recipes are made using natural and non-toxic ingredients! 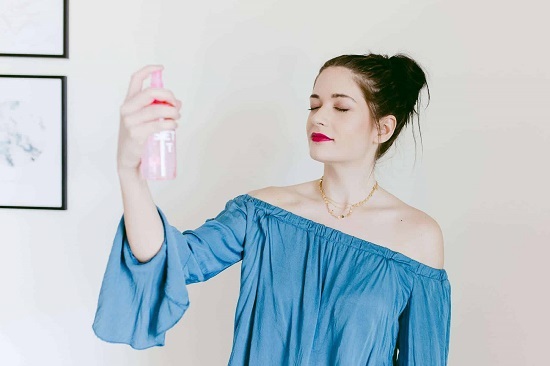 Loaded with skin-friendly ingredients like aloe, glycerin, and Witch hazel, this multi-purpose makeup setting spray keeps makeup from melting off your face while shielding you from sunburn on summer days. Get complete instructions here. 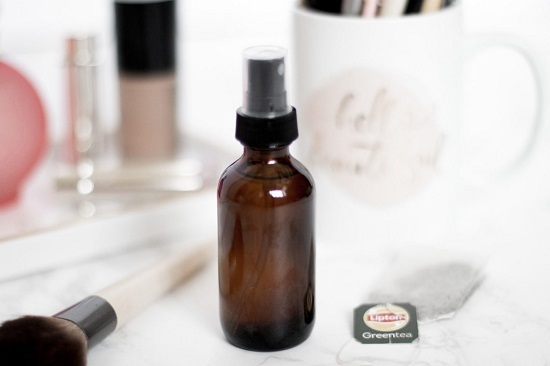 If you’re sensitive to most of the ingredients that go into making a setting spray, consider using the most skin-friendly beauty product ever-green tea bags! Get the step-by-step instructions here. 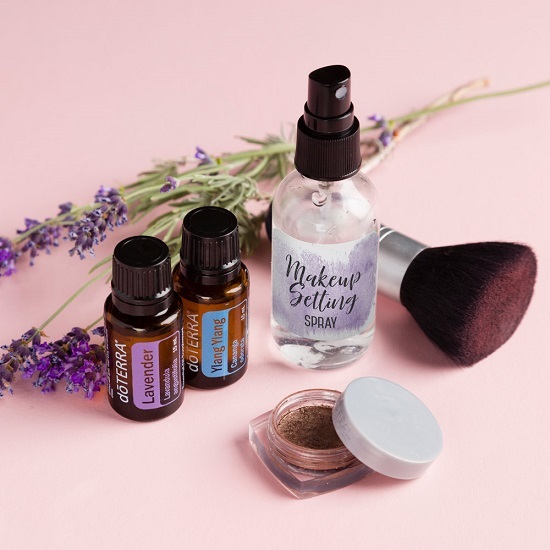 For a non-greasy matte finish to your everyday makeup, consider finishing up with a DIY makeup setting spray without glycerin. Make your own with this recipe here. How would you like a setting spray that gives a cooling sensation with every spritz, smells heavenly and does wonders to dull skin! 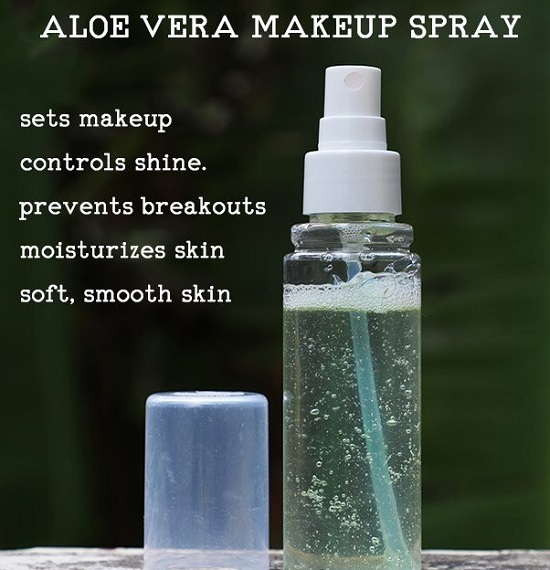 This aloe vera spray does all of that and more! Refresh your makeup from time to time with the spring-like smells of this Witch Hazel setting spray which not also revives your beauty but also tightens pores, making it a staple for warm weather. Click here for the complete recipe. 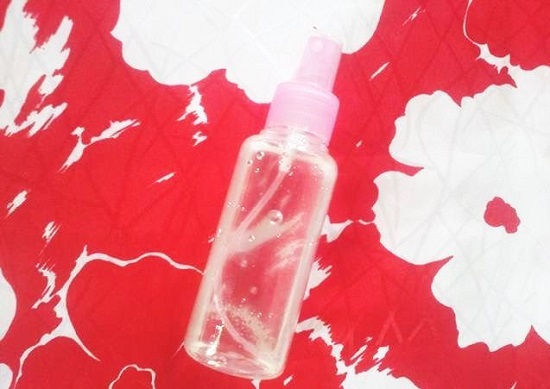 With glycerin, rose water and Witch hazel, this lightly textured setting spray has a fine balance of oils that moisturize and liven up your face at the same time. Get the details here. 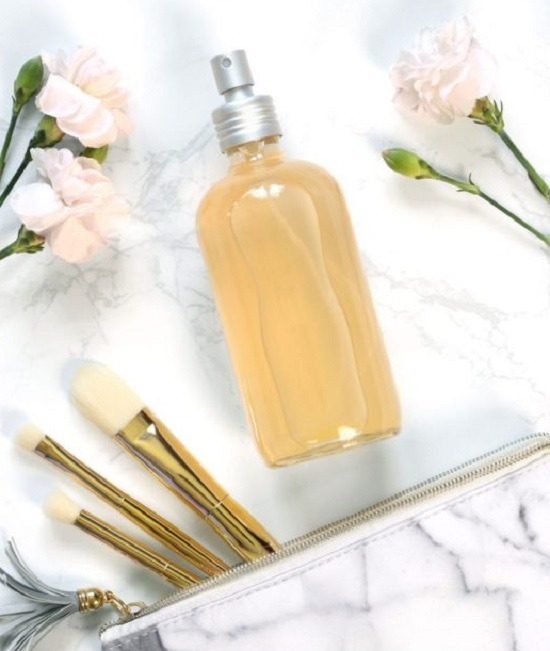 Infused with scented oils and glycerin, this humectant-rich setting spray helps seal makeup and moisture in the skin, giving you a salon look at a frugal cost. Try creating it yourself with this DIY. 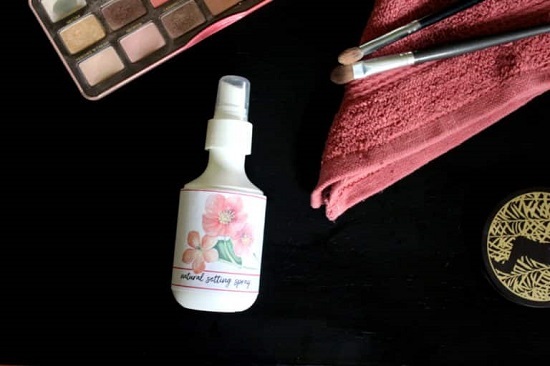 This neutral pH makeup setting spray keeps excess oil production in check, giving you a smudge-free, smooth look even when you’re traveling all day. Follow the instructions here. Enriched with lavender and Ylang Ylang oils that have proven benefits in mood elevation and skin rejuvenation, this makeup setting spray keeps you looking fresh all day. Make your own version with this recipe here. This light, rose water-based makeup fixer is easy on the skin, highlighting your makeup naturally, and adding hydration without leaving gritty residues behind. Get more details here. 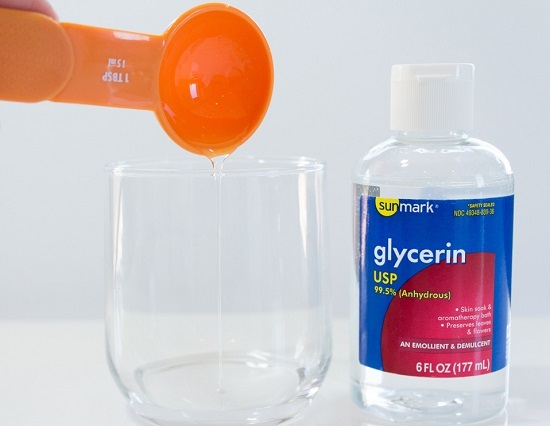 Using the all-powerful glycerin as the base, this two-minute makeup fixer makes your makeup last longer, giving you a dewy look. Get the tutorial here. 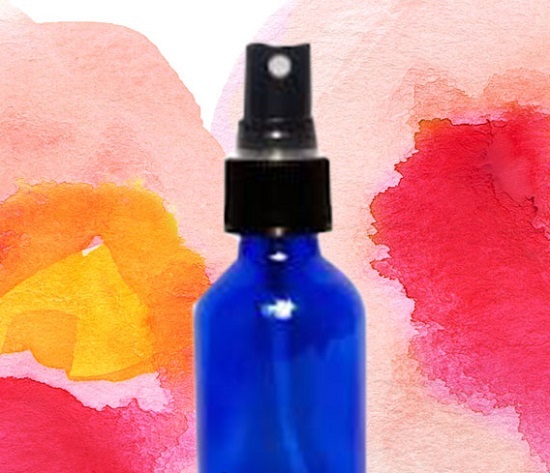 This mood and makeup enhancer spray have powerful anti-inflammatory and astringent properties that stop acne on its tracks, and hydrate skin, giving you a smooth and supple sheen that looks natural. 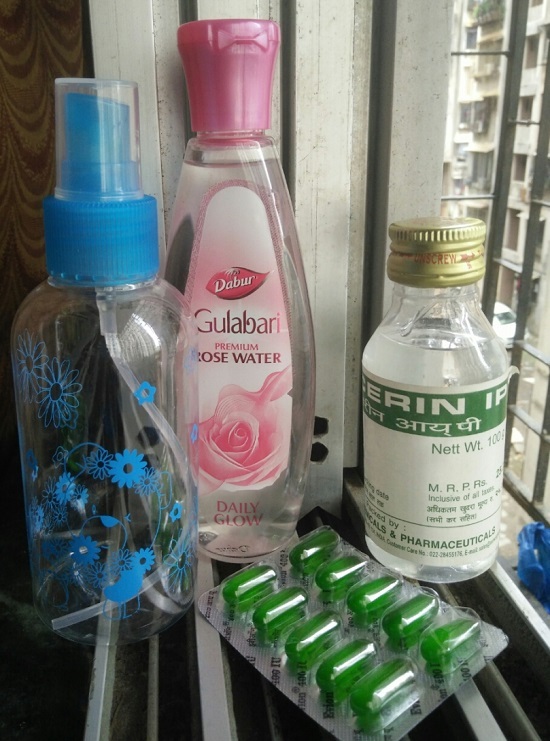 Make your own bottle with these instructions here. 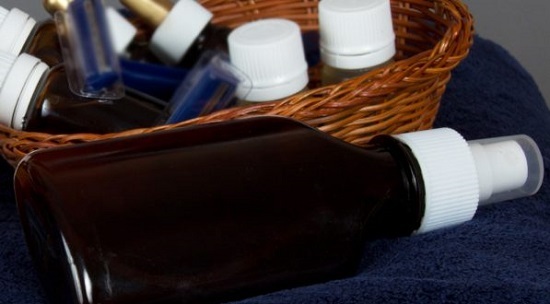 If you have any more homemade makeup setting spray recipes to share with us, comment down your suggestions below!